Mackenzie has been dancing with Miss Meg for 14 years. She began at the On Your Toes Dance Studio and then stared dancing at the Burrillville Dance Program. She has been with Dance Inspirations since the grand opening. Mackenzie started assisting around the age of 12. She as been an assistant for 5 years at Dance Inspirations, and will be teaching her own classes for the second time this year. MacKenzie began teaching Level One & Two Hip Hop & will add Ballet & Tap this year for the busy bees and the ladybug age groups. 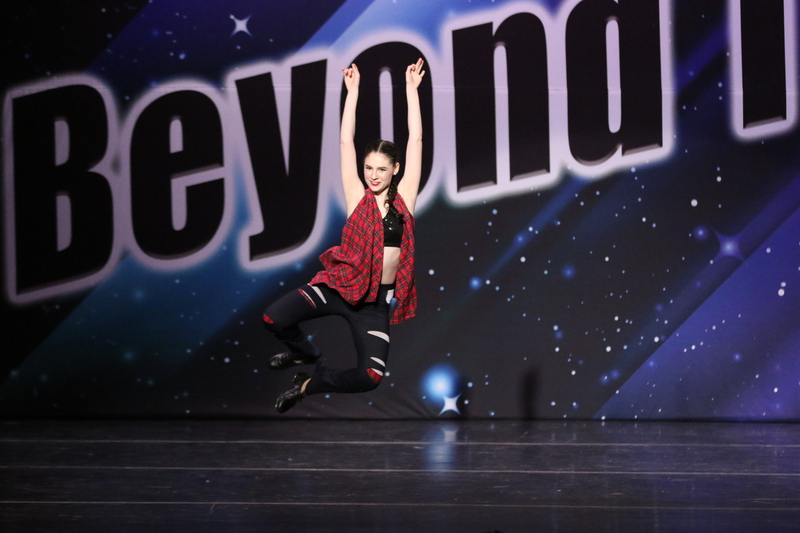 Mackenzie is working on receiving her certification to teach dance at the dance teacher training program held by The Dance Teachers’ Club of Boston & The American Society. She will graduate this summer in August, 2018. She is excited to be teaching here at Dance Inspirations!